District 1 in Ho Chi Minh City is what The Valley is to Brisbane. Fun, modern, buzzing, busy. 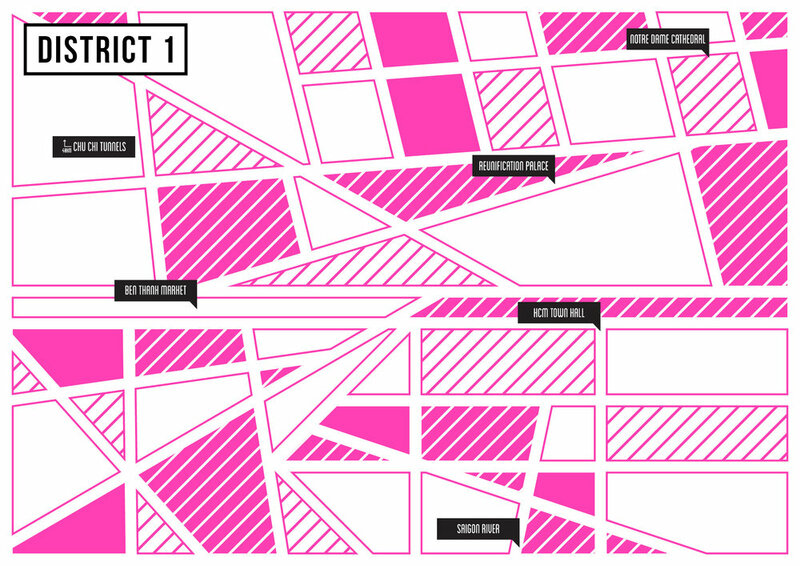 District 1 also happens to be the best place to find street food in the world and we aim to give you that same experience, with a modern spin. We wanted to set up a little Banh Mi cart on the corner but there was nowhere for you to sit, so we decided to set up shop instead in the busiest part of The Valley, as the locals would back home. We believe in using only the best, freshest ingredients and where possible support local producers and suppliers.